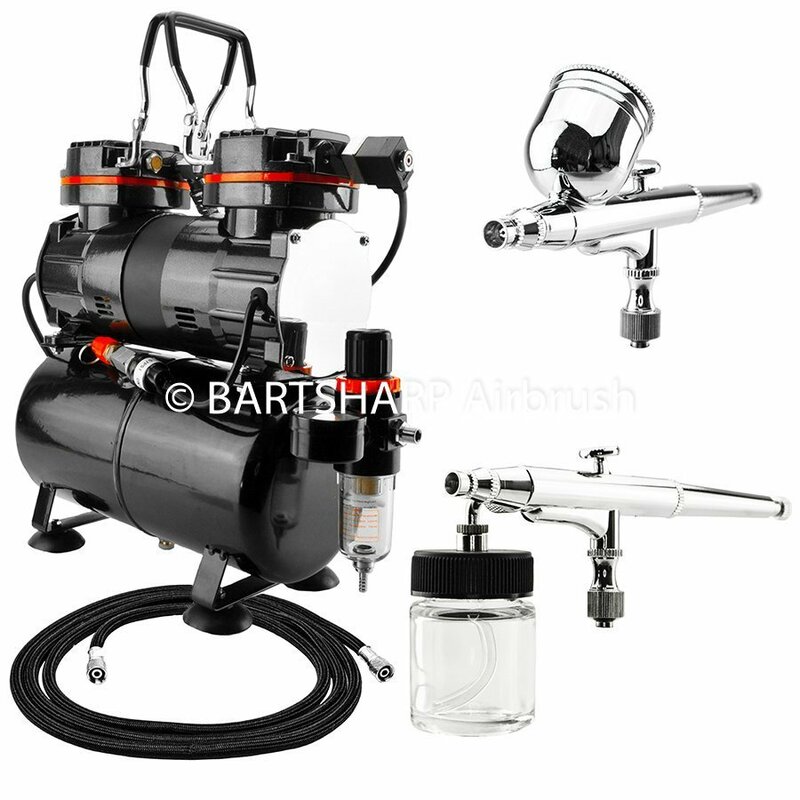 BARTSHARP Airbrush offers a full range of airbrush supplies together with associated items. We are everything airbrush; quality products that are affordable and backed up by a customer service which puts you at the centre of everything we do. BARTSHARP Airbrush will exceed your airbrush online needs! Our useful airbrush videos and tips page will greatly assist you if you are new to the hobby or struggling with airbrush troubleshooting. We are keen to offer help and advice regarding the right choice of airbrushes, airbrush starter kit / airbrush set. How do I start airbrushing? 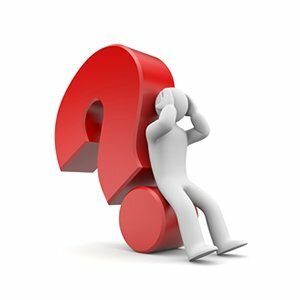 What equipment do I need to airbrush? We will give you advice that is free and without pressure to make sure that you get the right airbrush or airbrush kit first time. The BARTSHARP Airbrush® range offers many different styles of airbrush; most are dual action gravity feed, however, we also stock a number of single variable action airbrushes which offer ease of use for those requiring a simpler technique. All of our models will provide excellent performance with many different types of airbrush paint or other mediums used in cake airbrush decoration. All of our airbrushes can be used with many brands of airbrush paint, masking tape, airbrush stencils and frisket film and are fully compatible with any air brush compressor in our Royal range. Our air brush kit includes everything that you will need to start air brushing for art and scale modelling. If you are after that perfect modellers airbrush kit, cake airbrush kit, or general hobby airbrush then you have come to the right place. We offer a fantastic selection of airbrushes available in different set options. These sets may include (depending on variation selected): airbrush, airbrush hose, spare needle, nozzle and nozzle cap. 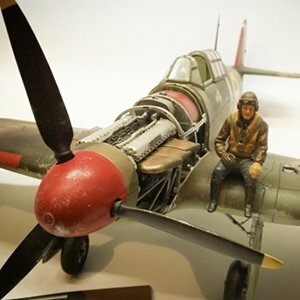 David Branski exclusively uses BARTSHARP Airbrush® products, including airbrushes, airbrush compressor and airbrush spray booth, on his YouTube channel "SCALE HANGAR 182" where he creates stunning scale models. If you need any convincing about the quality provided by the airbrushes in the BARTSHARP Airbrush® range then please take a look at his recent videos! Just click on the banner below to be taken to Scale Hangar 182 YouTube Channel and join the 36,000 people who have already subscribed. Some of our airbrush models (BARTSHARP Airbrush® 116B, 183 and 186) incorporate a new larger design airbrush nozzle and nozzle cap. The new larger design means that the nozzle is easier to clean and handle and there is no more fiddly screwing in as it simply push fits into the new design nozzle cap. 0.2mm airbrush, 0.3mm airbrush, 0.5mm airbrush or a massive 0.8mm airbrush for the spraying of larger areas or slightly thicker paint mediums. BARTSHARP Airbrush spares range includes: replacement needles, nozzles, nozzle caps, needle caps, replacement airbrush o rings and spare parts for our range of air brushes. Your air brush supplies all in one place! Are you looking for a reliable and powerful airbrush compressor or complete airbrush compressor kit ? Many people new to airbrushing may have heard of the AS186 airbrush compressor as this model is commonly available. We previously stocked this model but found it to be loud and of a low build quality. After a great deal of research and testing we now stock the Royal air brush compressor range. It is clearly superior in build quality and also has a low noise level during use. they are some of the quietest available when compared with other similarly priced models and are available with or without an air tank. Our Royal range is the compressor for airbrush artists requiring low noise, dependability and a high standard. We can offer you any airbrush with any air compressor. Please let us know what air compressor and air brush combination you require and we will provide you with the most competitive quote. We stock an extensive range of Royal airbrush compressors (often called mini compressors), which continually receive excellent feedback and reviews. We have many different models which are suitable for your individual needs and specific application. All of our airbrush compressors have either a single or twin oil-less piston which prevents contamination of the painting medium. The TC802, TC80T and TC88T airbrush compressor models are powered by 1/5th horse power electric motor. The TC90 and TC90T models have a 1/3rd horse power motor to drive the twin piston set up. Most other commonly available airbrush compressors have a smaller less powerful 1/6th horse power motor. The TC80T, TC88T airbrush compressor models have a 3 litre air tank. The TC90T model has a 3.5 litre air tank. The TC802 and TC90 do not have an air tank and are commonly known as "on demand" airbrush air compressors. As an authorised stockist for Iwata Airbrush, BARTSHARP Airbrush can supply you with some of the best priced and most sought after air brushes by Iwata. Iwata Neo Airbrush, Iwata Revolution Airbrush, Iwata HP-C Airbrush, Iwata Kustom Micron CM Airbrush with MAC valve, Iwata Kustom CS Airbrush and Iwata Custom Micron CM-C Plus V2 Airbrush also with MAC valve. What is the best airbrush? Iwata! Please click on this link for our range of IWATA Airbrushes. We can also combine any Iwata Airbrush with the airbrush compressor of your choice. BARTSHARP Airbrush stocks a vast range of airbrush spares and airbrush accessories. All of our airbrush supplies and airbrush accessories are held within our UK warehouse. We try our absolute best to send out order on a same day basis. magnification equipment and head wear, cutting mats (in various sizes), airbrush holder range, air hose connectors, glass jars and side feed jars, airbrush hose range and much more. If you are looking for less expensive needles and nozzles for your Iwata Neo Airbrush then try our replacement standard spares. These are a direct fit and at a fraction of the price for Iwata Neo spares. 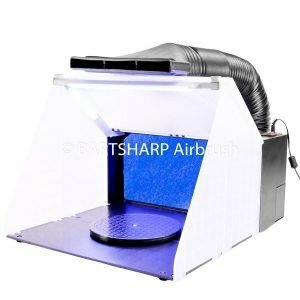 BARTSHARP offers a number of airbrush portable airbrush spray booth models. All airbrush spray booth models will extract a sizable volume of air (4m³ per minute), containing unhealthy particles, giving you a clean environment to work in. Every model is supplied with a turntable and a removable and washable filter. We also have airbrush spray booth models which have an air extraction hose and super bright LED lights. Spare parts, including the LED lights and replacement double layer foam filters, are held in stock ready for dispatch. As you would expect, we also have a huge stock of spray booth replacement filters. These have two layers and are constructed from material which is optimised for air flow and particle and over spray capture. Our airbrushes, airbrush kits, Iwata Airbrushes, airbrush compressors and airbrush supplies will impress you. The only thing better is our customer service! 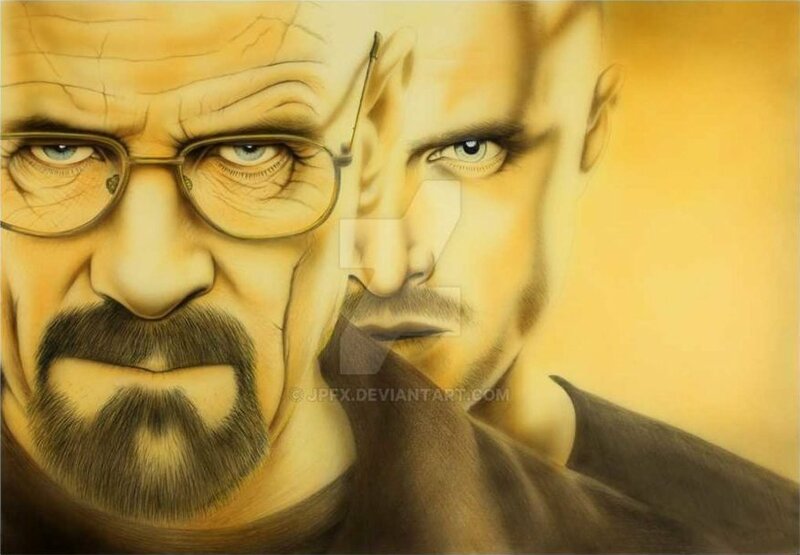 How Do I Start To Airbrush?